TPP has been described as NAFTA on steroids. 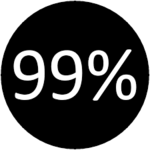 In any case, it is a grave threat to the 99%--worldwide. It must be stopped. 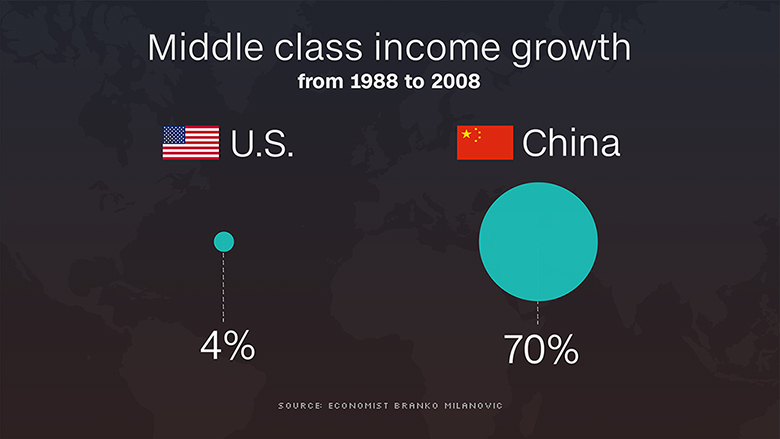 Only China and the Wealthy have Benefited from Trade with the U.S.
China's middle class is booming while America's middle class is stagnating. A typical family in China has experienced the "Asian miracle," an astonishing 70% bump in their income from 1988 to 2008. 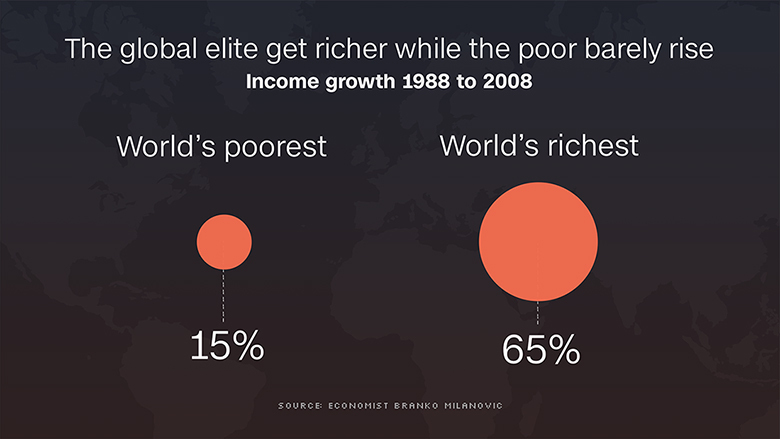 But the middle class in the U.S. and across the developed world has stagnated: incomes rose a mere 4% over that 20-year same period, according to economist Branko Milanovic. He studies pay and wealth around the world and just published a new book, "Global Inequality." President Obama's renewed pitch for the Trans-Pacific Partnership (TPP) on Tuesday ran into blunt reality when six House Republicans urged him not to send the trade accord to Congress for a vote this year. The request, made in a letter to the White House, represents another potentially serious blow to the president's trade agenda, whose prospects have dimmed in an election year. All six GOP members had supported legislation last year to give Obama greater trade authority, and their defections would make TPP ratification even more difficult. Sen. Jeff Sessions (R-Ala.) on Friday accused President Obama of trying to push the Trans-Pacific Partnership (TPP) trade deal through a lame-duck session at the end of the year.